A WILTSHIRE snooker player has won his first title – at the age of 56. Britford-based Paul Burt overtook Salisbury’s Phil Morgan in the Cuestars Masters (55+) rankings at the final event of the season. A quarter-final exit in the eighth leg of the Seniors (40+) Tour in Marchwood was enough to dethrone defending champion Morgan. The Masters rankings includes points from the midweek Masters Tour and the Seniors Tour. Burt reckons he has matured with age, like a fine wine. “I think I’m playing better now at 56, coming up 57 at the end of the month, than I was when I was in my 20s,” he said. “I’m more level-headed, not so fiery. My temperament is a little bit better. 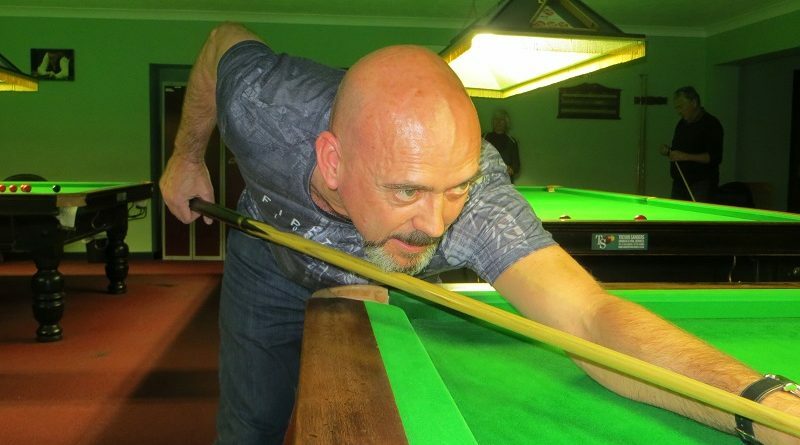 Burt, who also competes in the Cuestars South Wilts League at Salisbury Snooker Club, reached the semi-finals of the Seniors event in Salisbury last month and has been a runner-up once and made two semi-final exits on the Masters Tour this season.